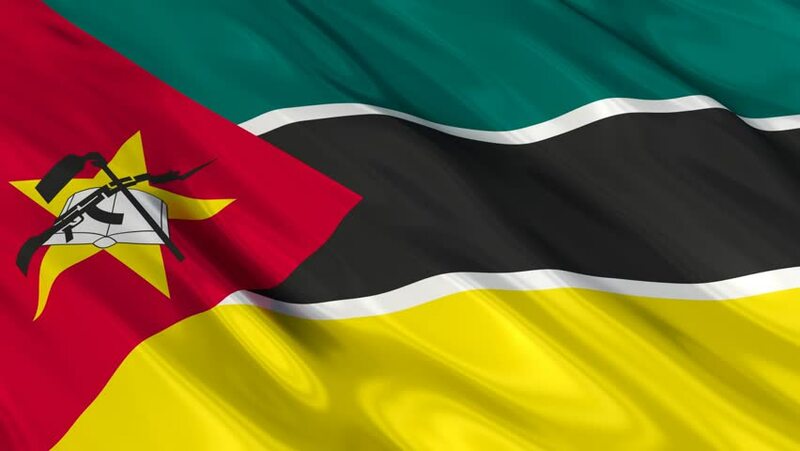 Mozambique's relief agency, the National Institute for Disaster Management (INGC) has said at least 33 people have died and 14,000 others have been affected by rainfall since October 2018. In a brief interview with APA on Friday, INGC spokesman Paulo Tomas said the southern hemisphere summer rainy season has extensively affected the provinces of Nampula, Cabo Delgado and Niassa which have been placed on high alert given the risk of being affected by heavy rains until March. "Besides the 33 confirmed deaths, the impact of rains extends to the destruction of homes, classrooms and roads," Tomas said after the agency's first meeting of Disaster Management Technical Council of the year's latest update. Low-lying areas of Mozambique, a tropical African nation with a huge Indian Ocean coastline, are often hit by floods, which some years in the past killed hundreds of people.